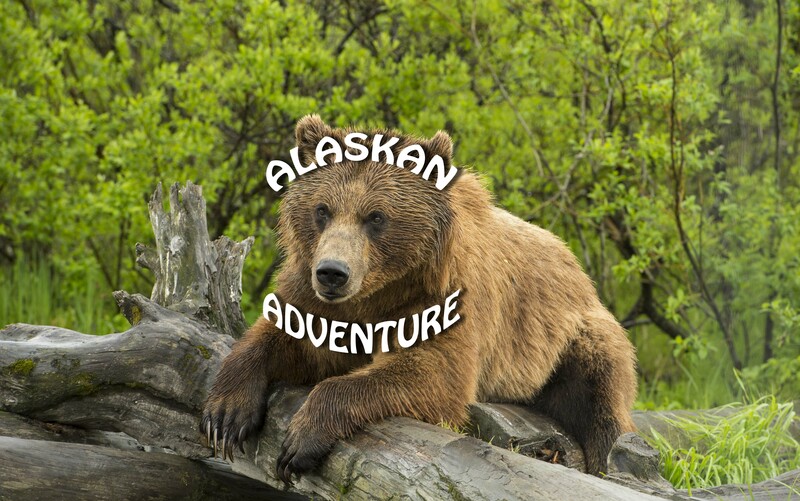 My new photobook, ALASKAN ADVENTURE, is available for preview here. This entry was posted in BIRD PHOTOGRAPHY, LANDSCAPE IMAGES, NATURE, TOURING, WILDLIFE. Bookmark the permalink.